The Fontainebleau Miami Beach will headline the iconic punk band Blondie, which this year celebrates its 40th anniversary. Blondie will perform at the property on Saturday, Feb. 15. The hotel is offering a VIP Fan Stay Package $699 package in tandem with the performance. It includes passes to the performance, a two-hour open bar, a welcome amenity, access to the BleauLive Lounge throughout the weekend and a guaranteed late check-out. 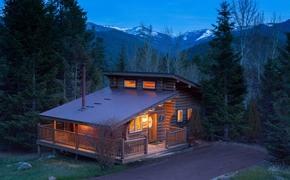 The package is based on a three-night stay. Another Valentine’s package ($799), Heart of Glass, offers the same features and amenities package but adds a three-course dinner for and two 50-minute spa treatments at property’s spa. Locals and guests staying at other hotels can take advantage of a Signature Dinner & Show package ($175), which includes a pass to the performance, three-course dinner, two-hour open bar and discounted parking ($12). 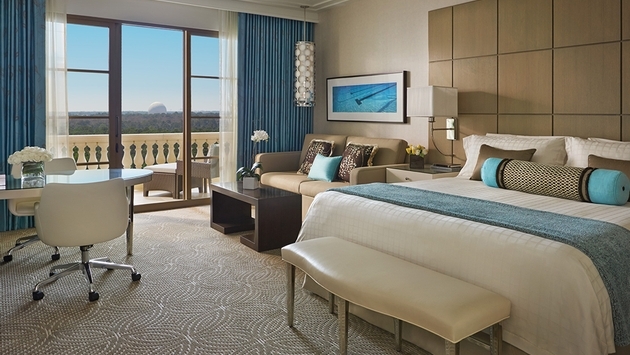 The 444-room Four Seasons Resort Orlando at Walt Disney World Resort, which opens this summer, has begun taking reservations for August arrivals. The resort (pictured above) is offering an introductory Stay Longer-Third Night Free package, and a Group Value package with rates starting at $229 per night. The group package is available with a minimum of 10 room booked per night and includes discounts on golf and spa options. Effective Jan. 7, Hyatt replaced Hyatt Stay Certificates with Hyatt Nights, its new incentive reward certificate product. Hyatt will honor Hyatt Stay Certificates through the expiration date printed on each certificate. The new program provides access to last room availability when a standard room is available. The certificates will be available at more than 450 Hyatt hotels and resorts. Hyatt Nights may be purchased in one-night increments that can be combined for multiple night stays, which Hyatt said provides redemption flexibility for guests. Oetker Collection unveiled a redesigned Web site, which features new descriptive copy, enhanced imagery and what the company calls a “gift box boutique,” enabling users to purchase a range of experiences. It highlights the company’s seven properties around the world. A booking engine enables users to check availability and reserve a room at the best available rate. “Our new website has been designed to offer visitors an optimal viewing experience as well as a better platform to experience our collection of extraordinary hotels,” said Frank Marrenbach, Oetker Collection CEO.